On behalf of Ricardo and Deutsche Gesellschaft für Internationale Zusammenarbeit (GIZ) I would like to thank you for attending our webinar on the development and implementation of Nationally Determined Contributions (NDCs) in the transport sectors of rapidly motorising countries. I hope you enjoyed the webinar and found the content valuable to your projects supporting the global implementation of NDCs. Please submit any additional questions you have following the webinar by completeing the form below. Or if would like to discuss the issues of implementing NDCs in general, please feel free to contact me or my colleauge James Harries at edina.loehr@ricardo.com or james.harries@ricardo.com. 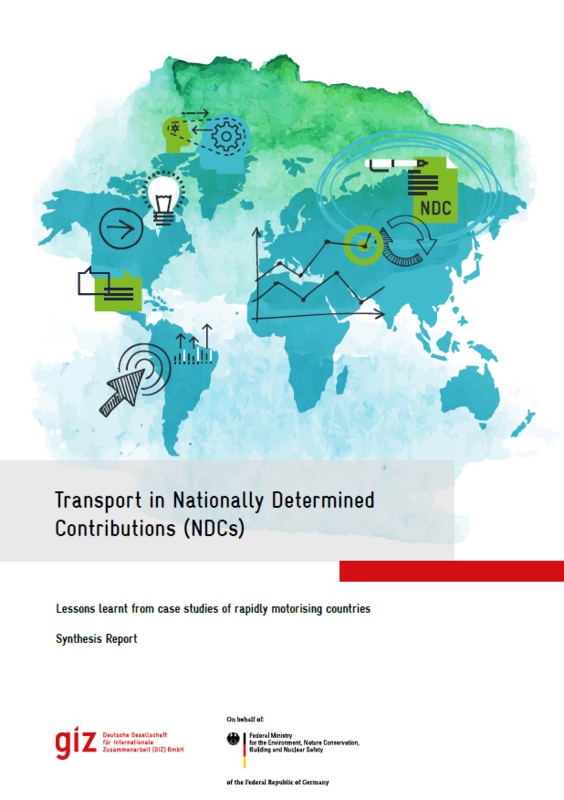 The Transport in Nationally Determined Contributions study was funded by Deutsche Gesellschaft für Internationale Zusammenarbeit (GIZ) and delivered by the Ricardo’s sustainable transport team. This report looks at the lessons learnt from case studies of rapidly motorising countries. 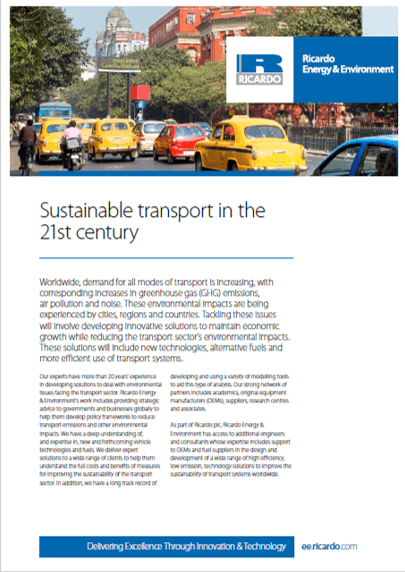 This capability statement provides an overview of Ricardo sustainable transport services and experience. 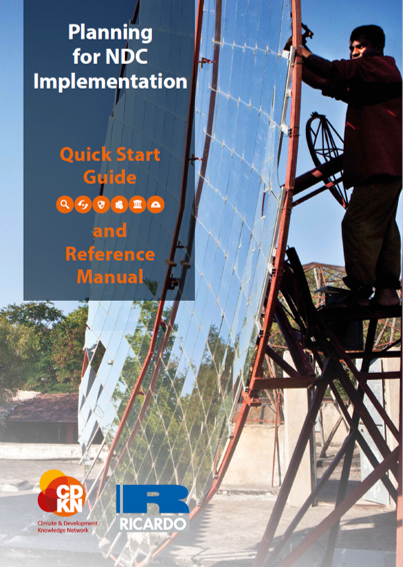 The quick-start guide is design to support developing countries in implementing their NDCs. The guide is aimed at policy-makers and development partners supporting the implementation of NDCs.